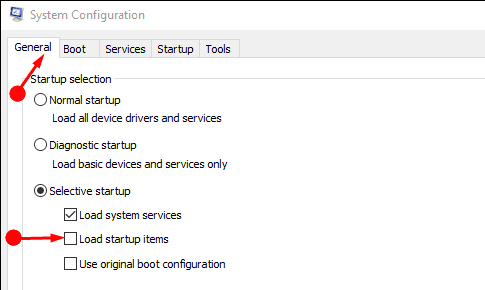 During the startup or shutting down of the device a box pops up in between with a Sihost.exe error. In this error, the message reads Unknown Hard Error with a yellow triangle and an exclamation mark. This box gives you no idea about to deal with it. But yet hitting the close icon gives you a temporary respite because the disappears for a short time. Sihost.exe is an exe file maintains a record that maintains a record of all the application. This error causes many problems like system issues, as 100% disk usage, a slow bootup process or a steady running computer. There can be several reasons due for this error to take place. Like corrupted system files or any sort of malicious software, corrupt download.